The president of University of London Union, Clare Solomons, has said there will be further protests over plans to increase university tuition fees in England. There were sporadic clashes between protesters and the police on Thursday, where windows were smashed, fires lit and graffiti sprayed on buildings and statues. 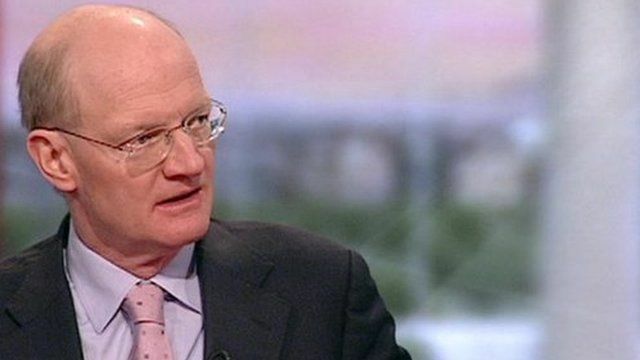 Universities Minister, David Willetts, described the protests as "shocking" and criticised Clare Solomon for not condemning the demonstrations.